You can add an image to a page in your courseware if you have the image file locally on your own computer. 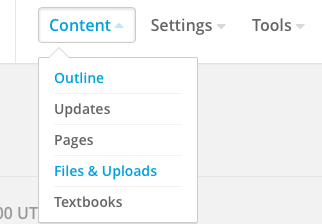 Step 1: Under the top navigation dropdown for "Content," click own "Files & Uploads." 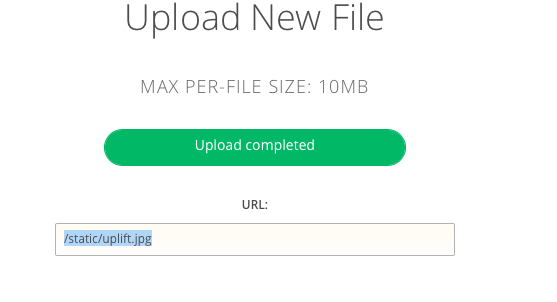 Step 2: To the top right, click on the green "Upload new file" button. 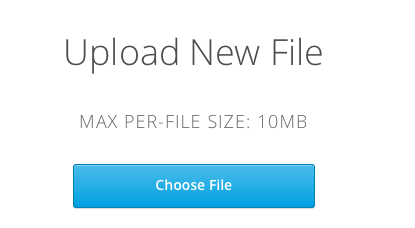 Step 3: In the upload window, click on the blue "Choose File" button and select the image file from your computer. Step 4: The button will turn green and it will say "upload completed." Below that is a URL that beings "/static" copy that URL to your computer clipboard. Step 5: Inside the text page where you want to insert the image, click on the "image" button in the html editor top editing buttons. 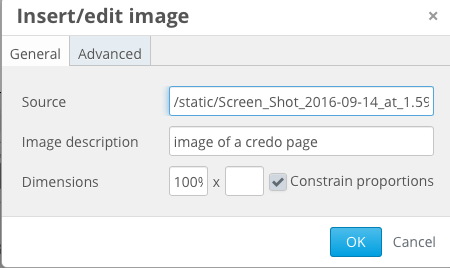 Step 6: Paste the image URL that you copied earlier into the source field. Add whichever settings you want your image to contain.